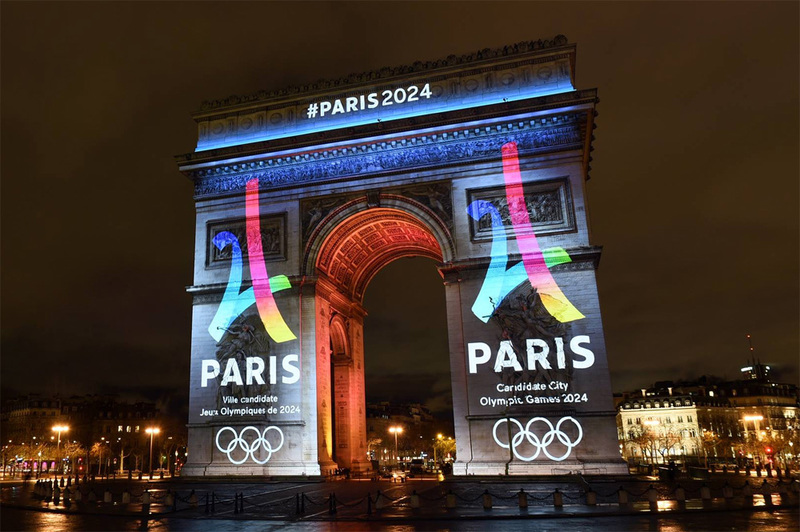 The International Olympic Committee (IOC) will gather in Lima, Peru today to officially announce Paris and Los Angeles as the respective hosts of the 2024 and 2028 Summer Olympics. The announcement follows the IOC’s landmark July decision to award both Summer Olympics simultaneously. Remarkably, Paris and LA have been unopposed for hosting rights, following the withdrawals of Boston, Budapest, Hamburg and Rome. The withdrawals were symbolic of the huge costs involved in hosting the games. Rome’s Olympic committee faced considerable public opposition, leading to Mayor Virginia Raggi deeming the bid “irresponsible”. The 2016 Olympics cost Brazil an estimated $20 billion, while the preceding event in London was three times over budget, costing $14.9 billion. With interest in hosting the 2032 Olympics lukewarm, IOC President Thomas Bach will be hoping Paris and LA can restore prestige to the event. Their respective budgets of $3.96 billion and $5.3 billion, however, are unlikely to even remotely cover the cost of the gargantuan sporting spectacle.